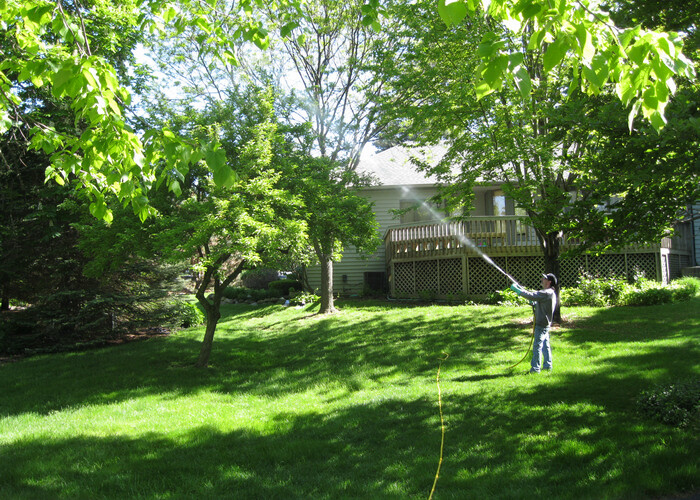 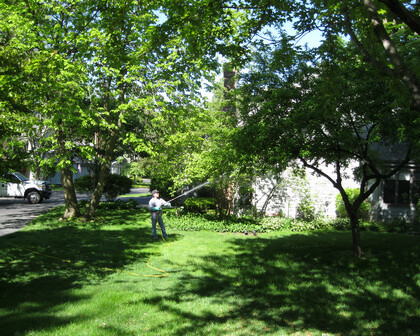 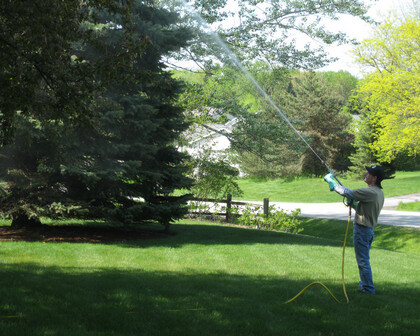 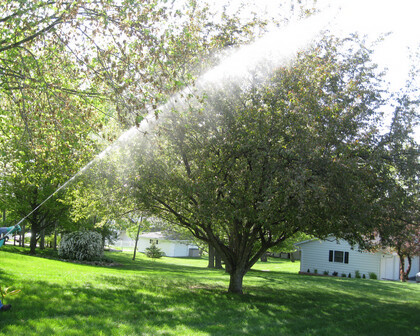 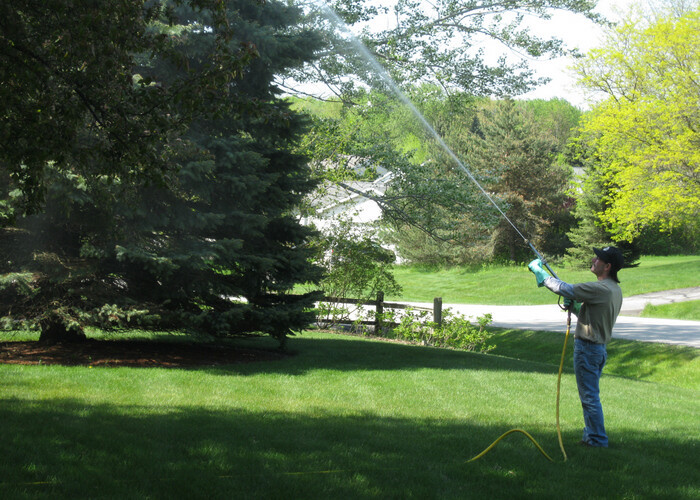 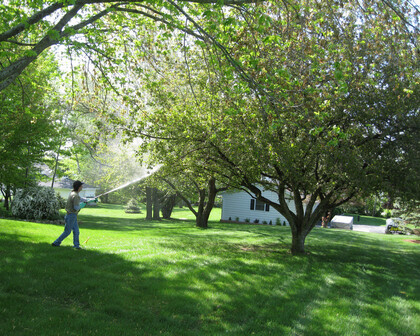 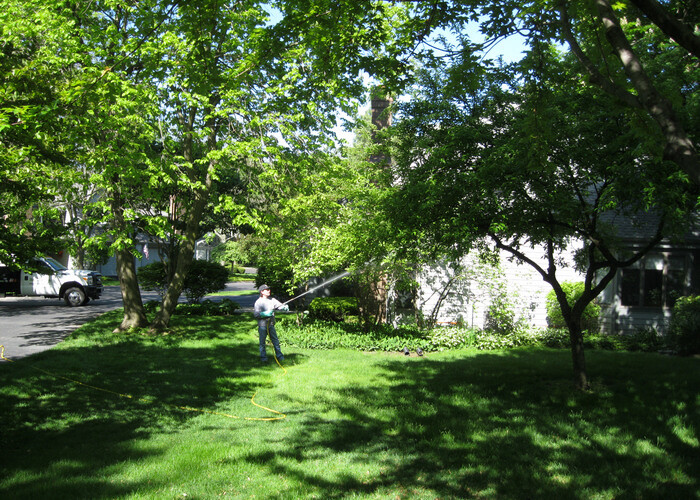 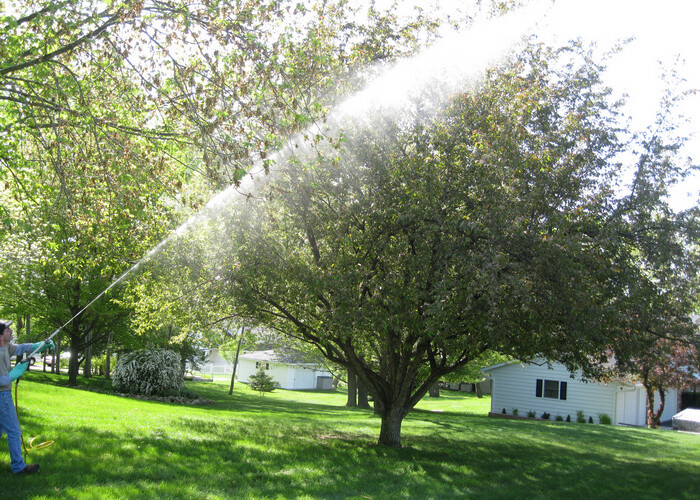 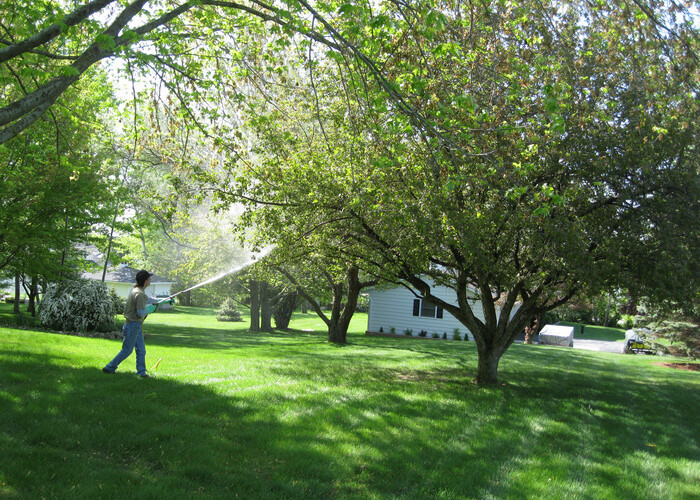 American Arborists Tree Service provides full service tree care with our professional arborists. 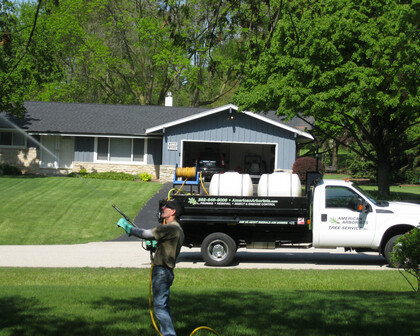 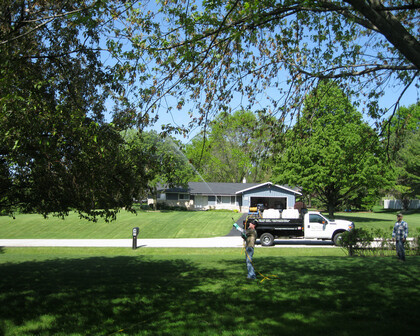 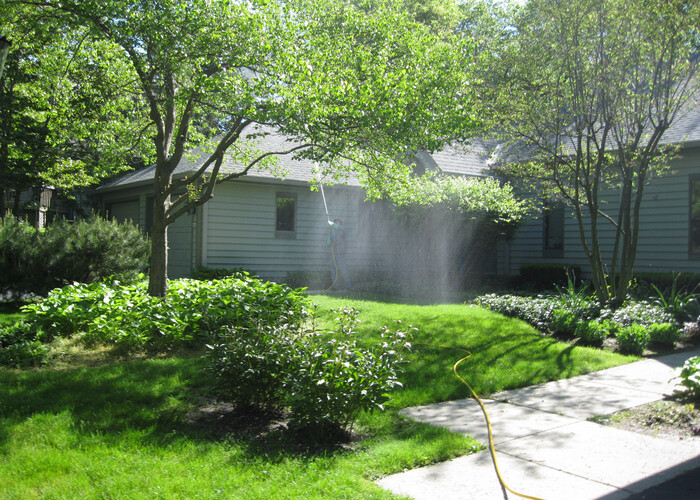 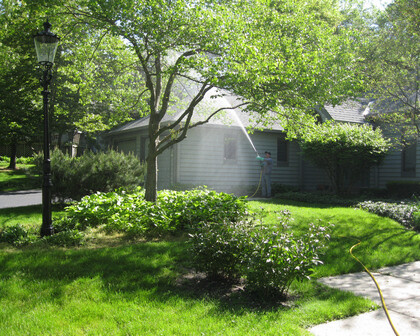 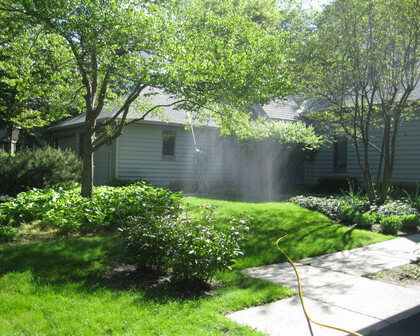 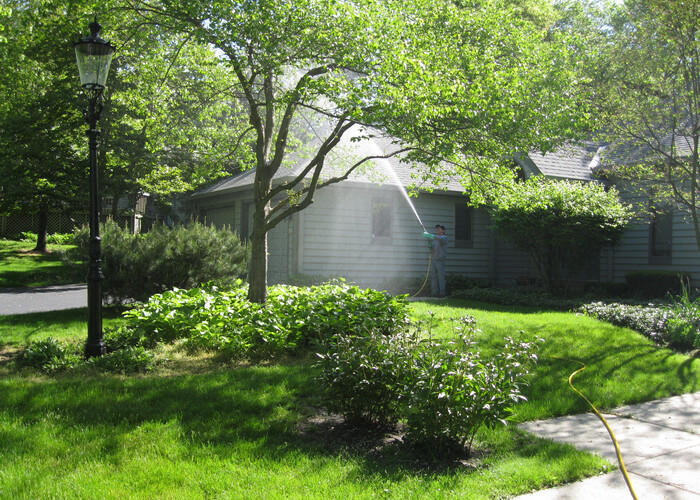 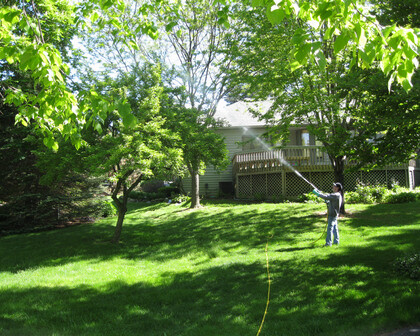 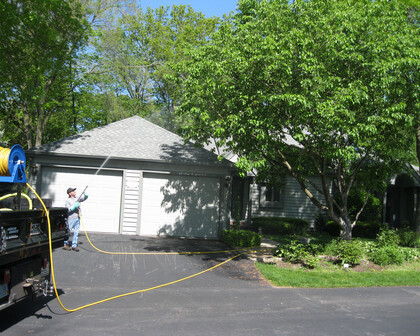 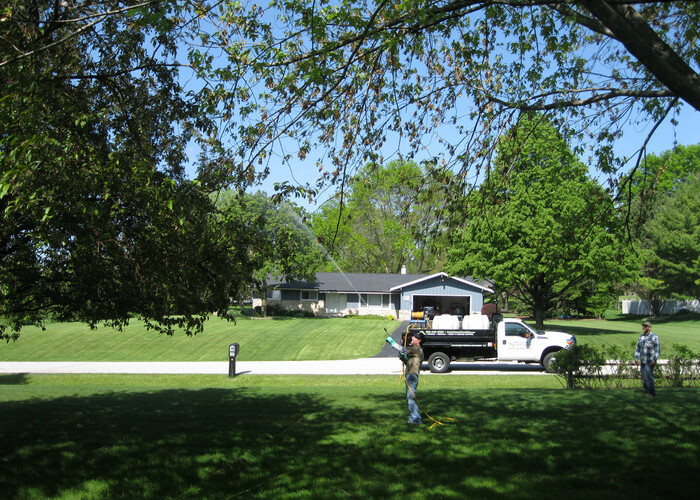 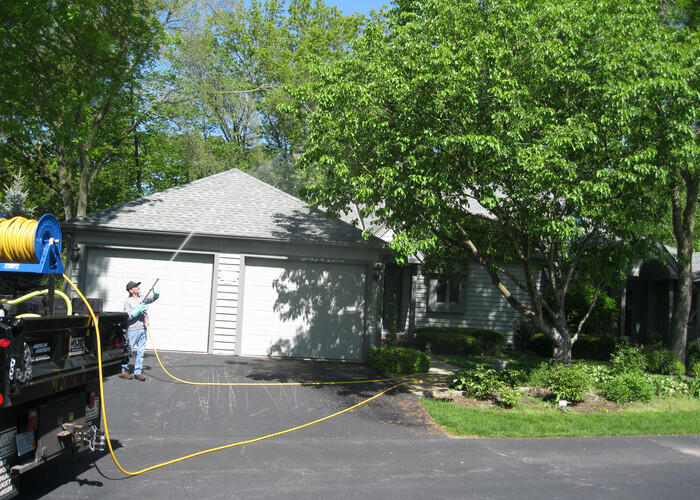 We service all of SE Wisconsin including Oconomowoc, Hartland, Waukesha, Brookfield, Delafield, Pewaukee. 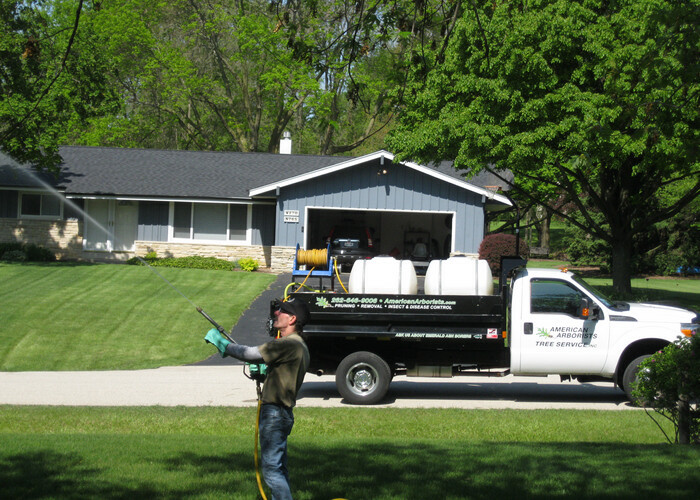 © Copyright 2016 American Arborists Tree Service, Inc.